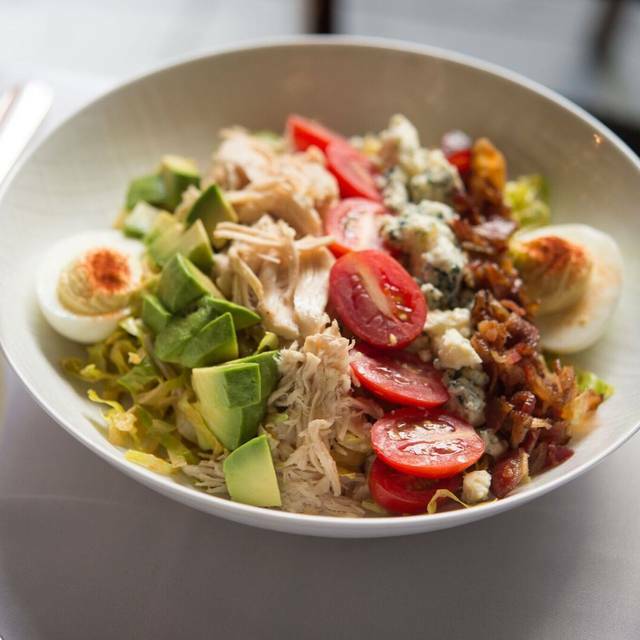 Whatever your personal style, Patroon offers a private room to match any event, from our exclusive Chef's table to our outdoor rooftop terrace. Patroon is designed to offer flexibility for the most intimate gatherings of 4 to large social gatherings of 400. 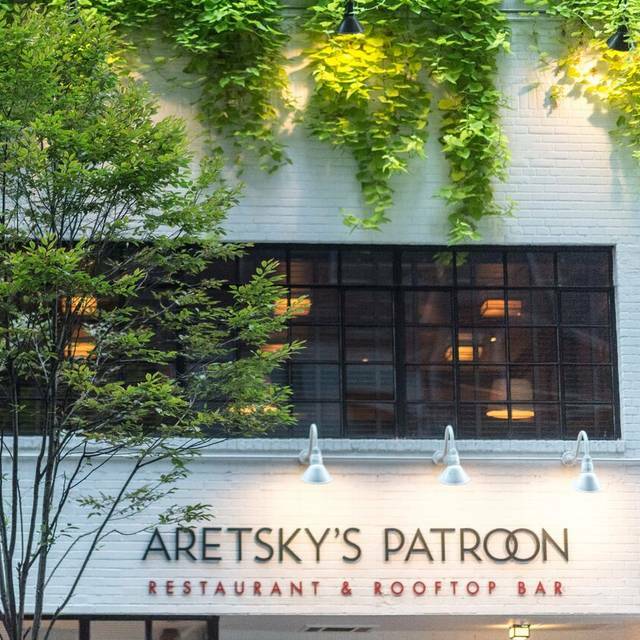 Welcome to Aretsky's Patroon, a classic New York City restaurant, owned by legendary restaurateur Ken Aretsky. 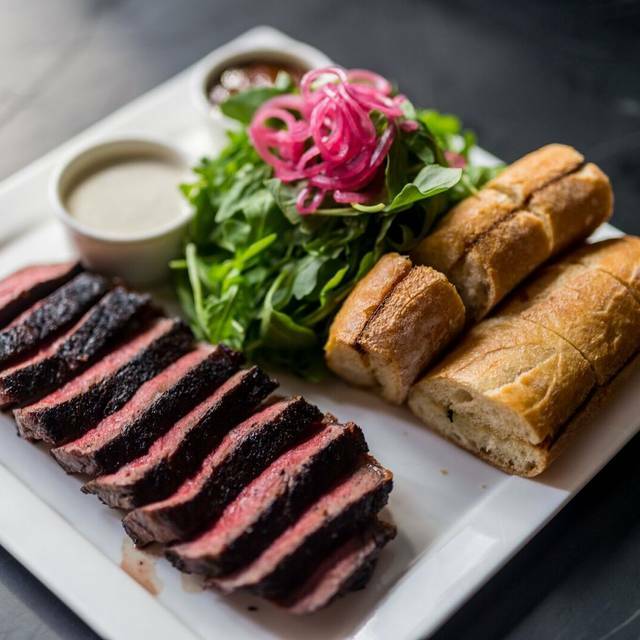 Aretsky's Patroon offers superb contemporary American cuisine, warm, polished service and beautiful rooms suitable for a wide range of events. 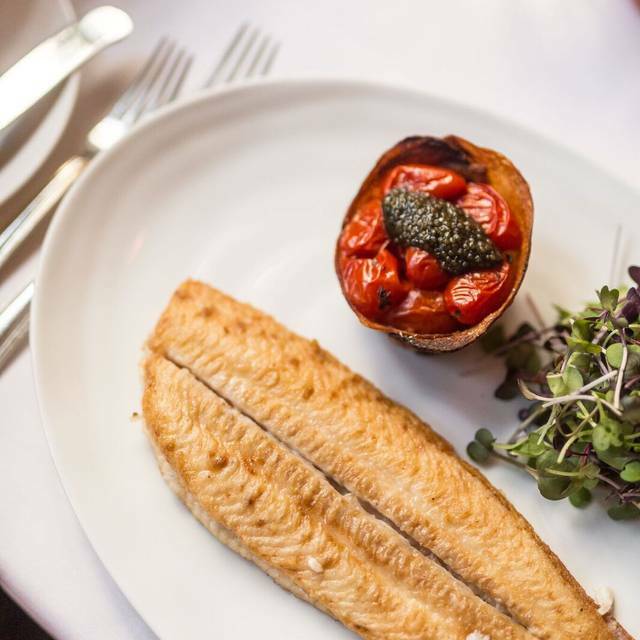 Whether you visit us for drinks and a light bite on our rooftop bar, a power lunch in our festive main dining room, or a discreet business dinner in one of our many private event spaces, we know that you will have a superb experience. Incredible restaurant and staff in a city filled with great restaurants. Trust me, you will not be disappointed. Great food, great staff, great ambience! Excellent food and service. Seating a little tight and noisy. Ken,Stephan,Jody, all three the best in the business. Really good food and enjoyed the options they had. Very attentive wait staff. Beautiful restaurant. Our food was excellent although our waiter was incredibly inattentive - unusual for this place. Service, food and setting were all great! We selected Patroon’s for our 25th wedding anniversary. 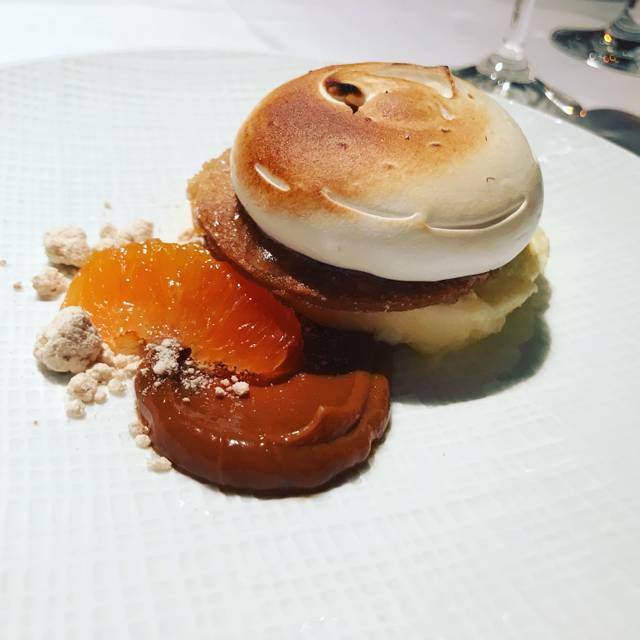 The service, the food and the ambiance were exceptional. The staff provided a welcoming personal touch. It was a delightful dinner, the jazz was beautiful. I was having dinner with a dear friend the food was quite good the conversation was difficult because of the background noise. Overall a very favorable impression from our dining experience. The Friday night prix fixe menu was very good and a great value. 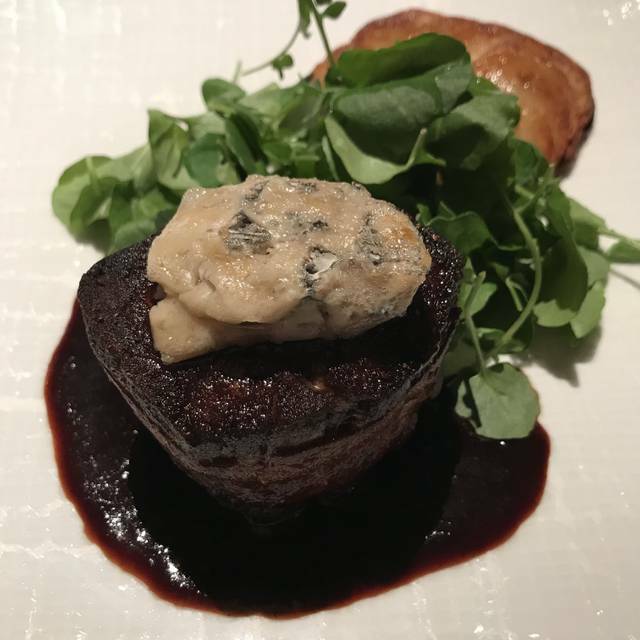 Very good continental cuisine, substantial wine list of mostly French wines, outstanding service, and a cool vibe... Place is not quiet so would not recommend for an intimate dinner during prime time dining hours. Great steakhouse. A bit on the pricey side, but excellent meats and great service. I have always thought it was a very nice restaurant with good food in that area. I always enjoy going there. I'd love to go more often. Wonderful experience! Everything was good. The service was excellent. Meeting Mr. Aretsky was a pleasure. We went to celebrate a great year of work and were not disappointed! Consistently excellent for lunch. Top quality service. What a wonderful experience! We made reservations for an impromptu dinner near Grand Central Station because we needed to catch a train home. 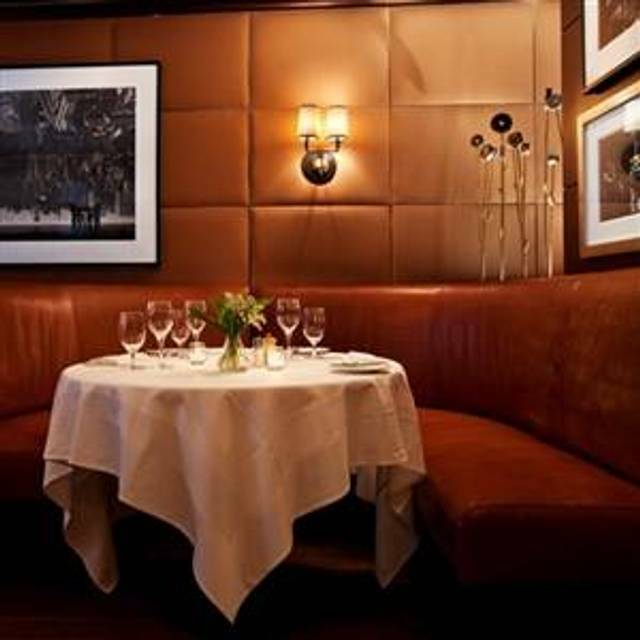 The ambience was very classy, the Friday night prix fixe dinner of three courses for $42 is an amazing deal, and there’s an excellent jazz duo playing. But the highlight of our meal - other than the artfully done food - was the maître d’, I think his name is Stephane. He, and the whole staff really, were so accommodating and gregarious. It truly took our dinner to the next level and made it very memorable. I would absolutely return next time I’m in town and recommend this place to anyone looking for a low key spot and a high quality meal! Perfect for business or special occasion. Food was amazing and the entertainment was a bonus - not too loud - a great compliment to the fab food. 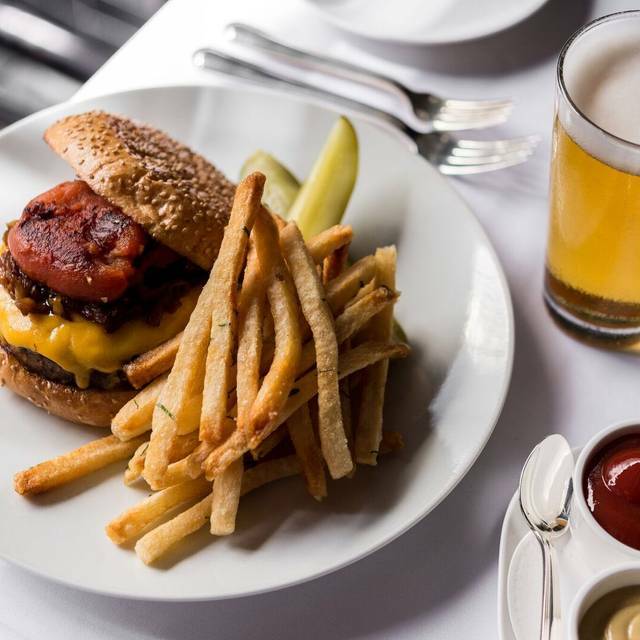 The Friday prix dice $42.00 dinner is the best bargain in NYC. The food, service & ambiance are outstanding. And to top all this off a talented jazz duo performs only on Friday evenings. Aretsky’s Patroon has become our favorite restaurant. This place is the best. A total classic that does classics perfectly. Our waiter Jim was both attentive and friendly, always is! And Stefan, how many more accolades can we pile on him? I spent the dinner hour at Aretskys with friends. Its very cozy inside, and musicians played softly. Our meal was delicious and the waitstaff were attentive. We went for the special pricing during NYC Restaurant Week, however I will return again since it was a lovely meal at a very nice restaurant. Really nice night, service was good , fell off a little as it was closer to 8. Food was great . Tables are a little tight so it is not for an intimate dinner. Overall , very good. I went there this week, and I thought they did NYC Restaurant Week, but they did not. I overpaid $32.00 for a very small salad with about 4 shrimp. Very, very, very overpriced. The waiter was very nice and gave me a few little marshmallow dessert of 1" and a 1" cream puff. I will not return since I think the place is way overrated. What a great night, started off with fantastic cocktails in the bar and then into the dining room with live jazz. Our server who was funny friendly and lovely, then served us wonderful food with a stupendous wine pairing, what’s not too like! I can’t recommend the restaurant and staff highly enough and look forward to returning next time in NYC. Tried during Winter Restaurant Week 2019 and there was a nice selection of the 3 courses. Opted to try the table-side made caesar salad and it was the highlight of the meal. The filet entrees were ok but not what I would have expected from such a fine establishment. The creme brulee for dessert was soupy and not pleasant to look at at all. The tables are well spaced apart and seating is comfortable. 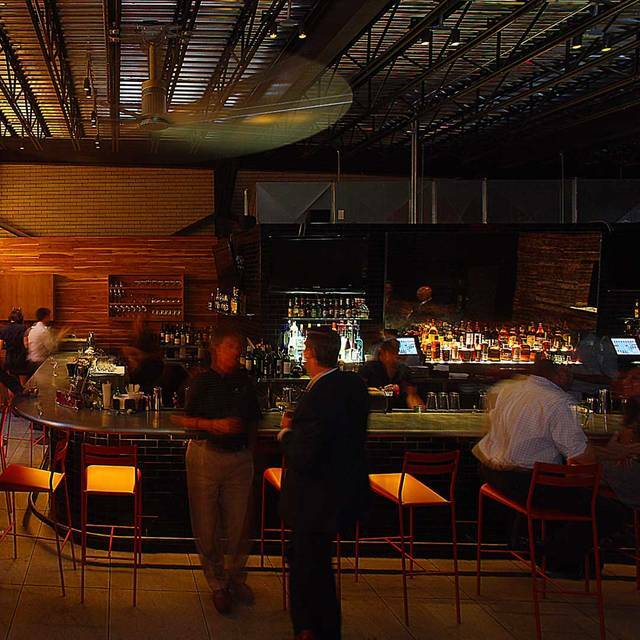 A small bar with a few tables is located behind the dining area. The service was impeccable though and Mr. Aretsky even comes around to welcome diners and chat for a while. Friday night is jazz night and they have the same prix fixe menu as restaurant week. A lovely evening with friends was made even more pleasant by the excellent service, the deliciously crafted items on the Restaurant Week that come with perfect wine pairings. The highlight was Mr. Aretsky stopping by his table to thank each of us for coming by. What a charming spot in Midtown! It was good overall and food was pretty nice. I went to this place during restaurant weeks. I really liked Black Bass, but the dessert was too salty and too strong. So I barely had dessert. We decided to try Aretsky's Patroon for Restaurant Week and were definitely not disappointed. There were 4 of us and everyone enjoyed their meals. The menu choices, service, ambiance were all excellent. We will definitely be back! Incredible meal! One of my new favorites. Nothing more needs to be said. The bone marrow was one of the best I have had. The Oxtail Dumplings outstanding. The restaurant had been highly recommended by a friend we trust and Restaurant Week seemed like a great opportunity to check it out for ourselves. We were greeted warmly by the owner as we settled in and the whole experience was marked by that same spirit of hospitality and generosity. The menu had a number of great-sounding choices that turned out to be as delicious as advertised. The service was attentive, and the “extras” — amuse bouche and an incredible pastry array (after amazing dessert!) — were a delightful surprise. We will definitely be back! Wonderful food and service! As a vegan, I still had Plenty of options. As about there unlisted Tofu Dish. . . It is phenomenal! Went for restaurant week and really enjoyed the vibe and the food. Only downside was the desserts were not that great.